Patti Friday: Young Living Seedlings for Baby and Nursery Now in Canada! 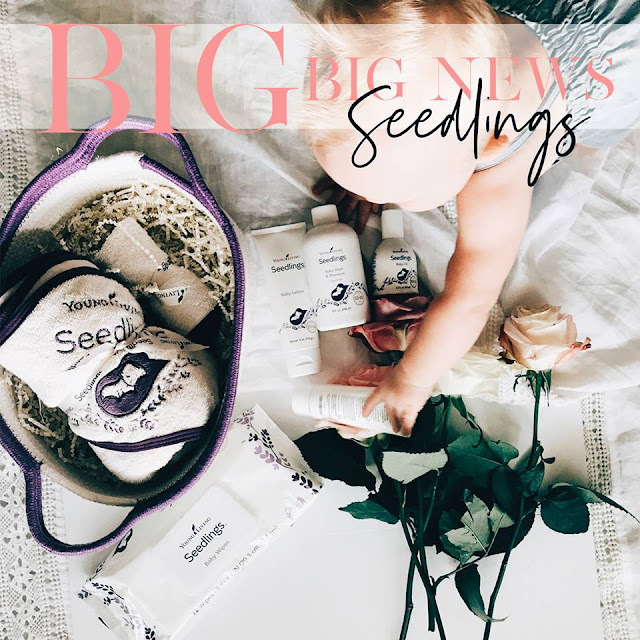 Young Living Seedlings for Baby and Nursery Now in Canada! OKAY. MY MAMA HEART CANNOT DEAL!!!! But you guys. CANADA HAS SEEDLINGS!!!!!! And even though I don't have a baby....I will tell you - I love love love to use baby wipes for many things - makeup remover for one! and ...everyone in the family needs SAFE baby wipes!